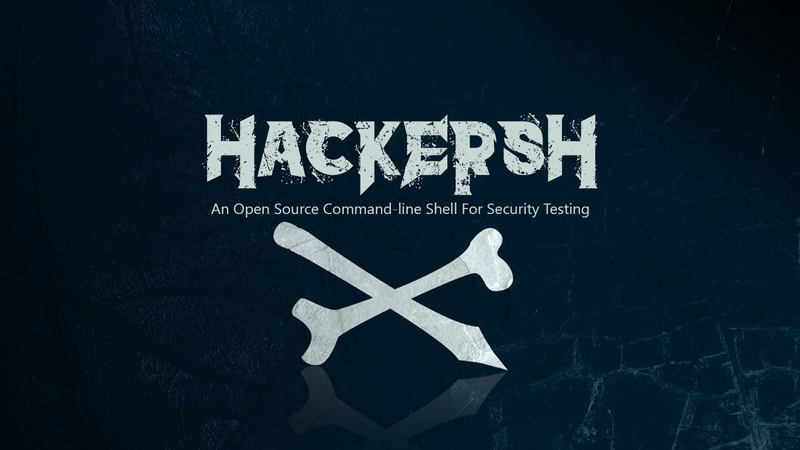 Hackersh (Hacker Shell) is a free and open source shell (command interpreter) written in Python with Pythonect-like syntax, built-in security commands, and out of the box wrappers for various security tools. It is like Unix pipeline, but for processing security information and metadata rather than bytes. In short, it is basically an interactive console for security research and testing. Hackersh is listed in PyPI and can be installed with pip or easy_install:.